An apprentice has credited his Bury College training for giving him the skills to change his life and prepare him to compete in a national construction competition. 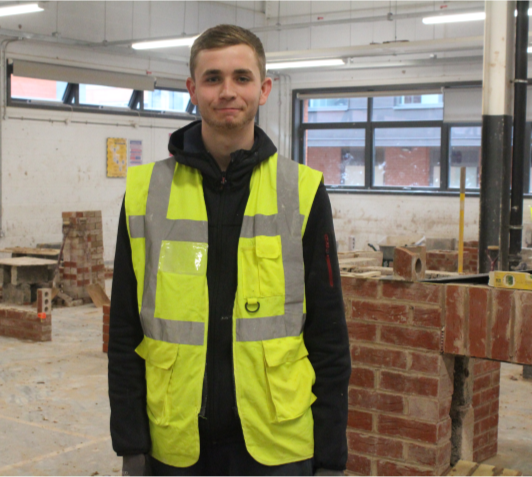 18-year-old Kalvin Costello is proud to be representing Bury College in the 2018 SkillBuild Seniors Bricklaying competition, the largest multi-trade competition in the U.K for construction trainees and apprentices. The high profile competition, delivered by the Construction Industry Training Board (CITB), is an opportunity for individuals to put the skills they have gained into practice within a competitive arena. Kalvin is currently 14 months into his Level 2 Trowel Occupations apprenticeship which he is completing at WB Developments, a building company based in the North West. Here Kalvin undertakes the role of an apprentice bricklayer where he is undertaking a range of jobs including building extensions, building internal walls and creating steel work. Kalvin, from Radcliffe, was a former St Monica’s RC High School pupil before enrolling at Milltown House. The apprentice is extremely grateful for his training opportunity and gaining skills for his career. 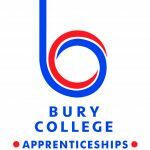 Bury College students from across many Construction areas will also be competing and hope to bring home numerous awards as they have done in previous years. 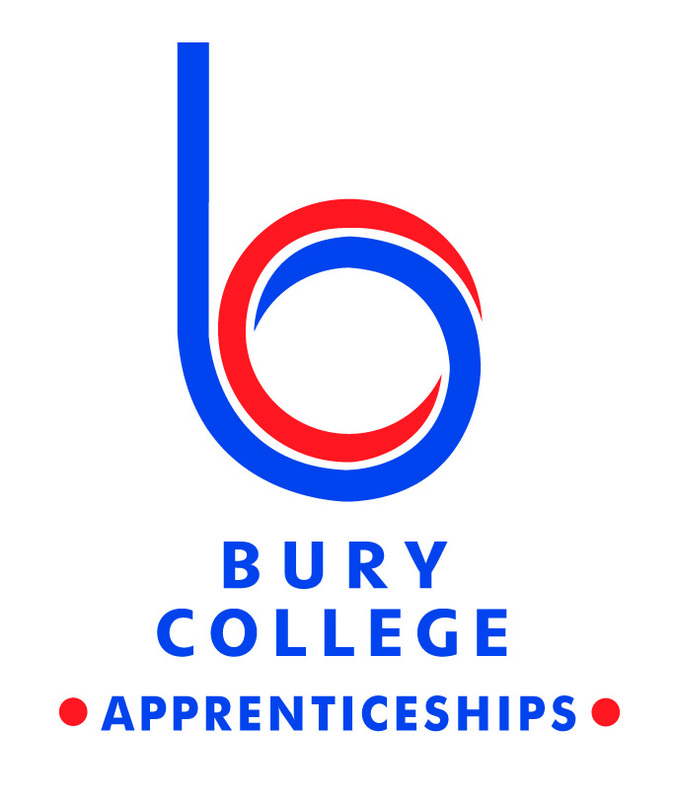 For more information on Construction courses at Bury College please call 0161 280 8280.